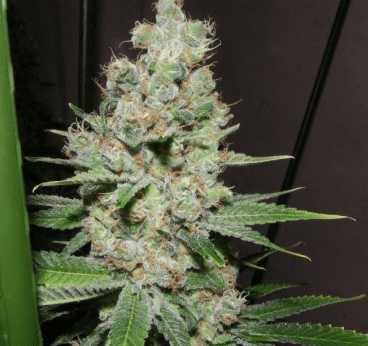 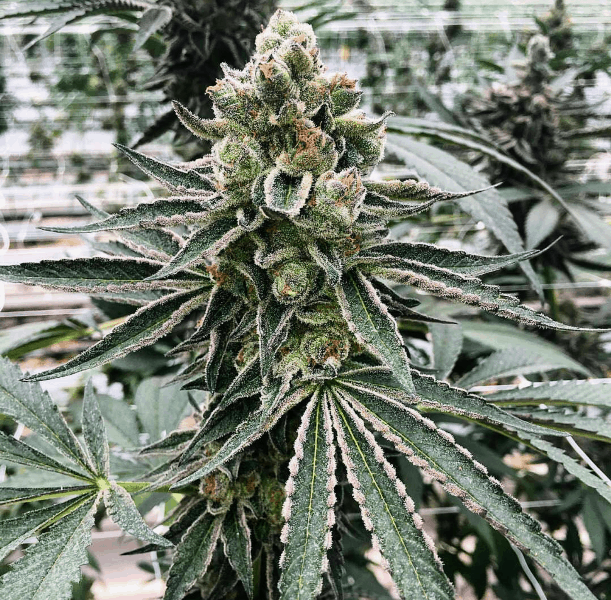 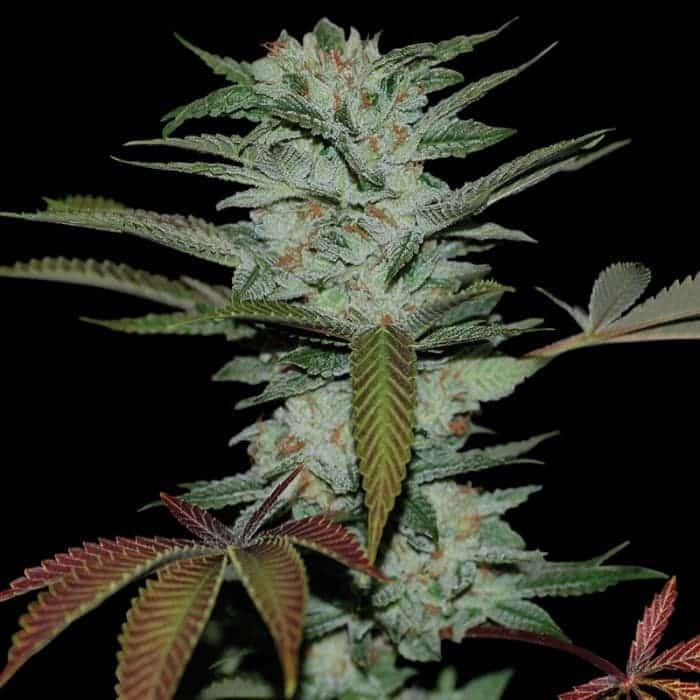 Sour Kush seeds is a unique and a potent cross breed between Sour Diesel and OG Kush. 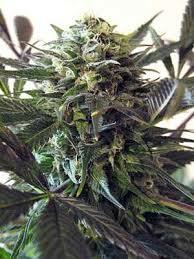 It's a great daytime strain as it relieves pain without sedative effects. 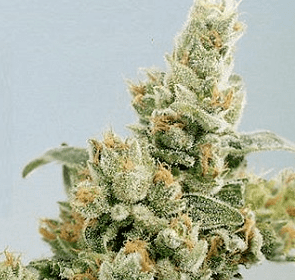 It is regarded as one of the most popular cannabis strain among growers worldwide. 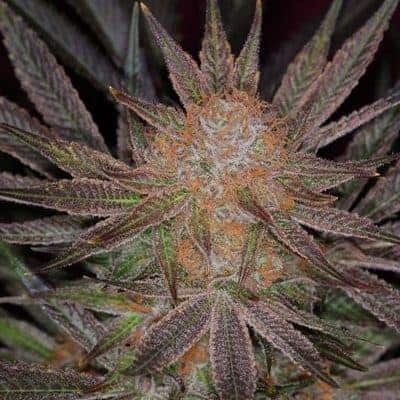 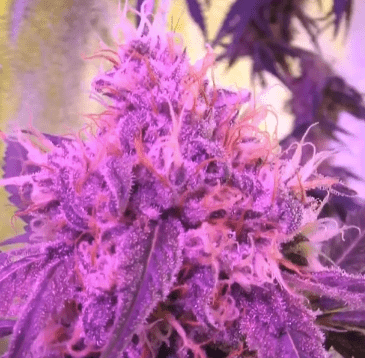 Here is a complete review about this wonderful strain and find out habiba seeds as well.